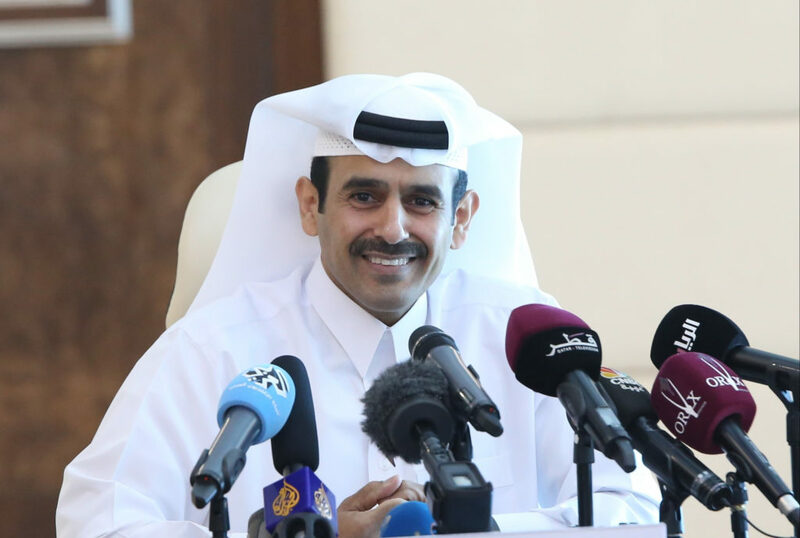 Qatar Petroleum and its partners, led by Total, announced a significant gas condensate discovery in the Brulpadda prospects, located in Block 11B/12B in the Outeniqua Basin, 175 kilometers off the southern coast of South Africa. The Brulpadda well encountered a gas condensate pay in Lower Cretaceous reservoirs. Following the success of the main objective, the well was deepened to a final depth of 3,633 meters and has also been successful in the Brulpadda-deep prospect. Block 11B/12B covers an area of 19,000 square kilometers, with water depths ranging from 200 to 1,800 meters. It is operated by Total with a 45% working interest, alongside Qatar Petroleum (25%), CNR International (20%) and Main Street (10%).